Panera is creating a group of food experts that can advise brands on bringing natural ingredients to their menus. Called Clean Consultant, it’s in line with Panera’s goal of sustainability and using “clean” ingredients. 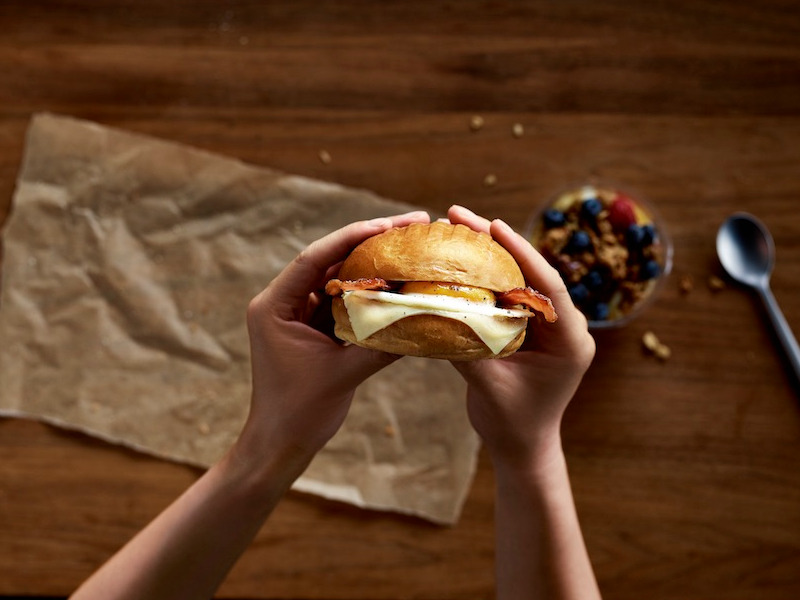 On Monday, Panera announced the formation of Clean Consultant, a group of experts that other brands can hire for guidance on how to utilize more all-natural ingredients and get involved in more food policy issues.